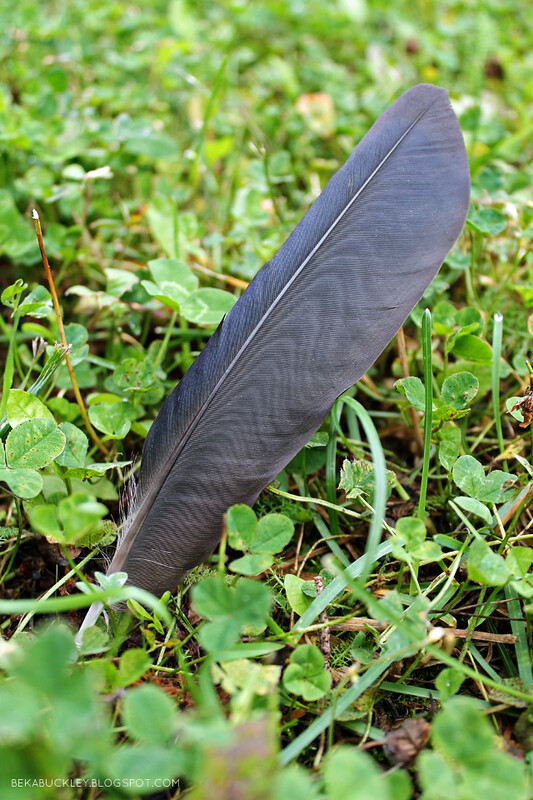 Another crow feather to add to my growing collection... I'm really going to have to think of something to do with them. Or rather, choose which of the many ideas I have to go with! What signs have shown up for you lately?